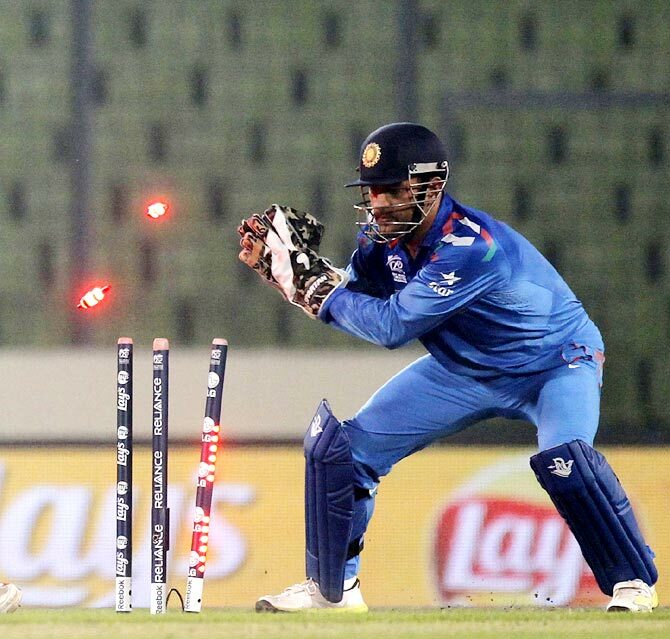 ICC warned Never leave your crease when MSD is behind! 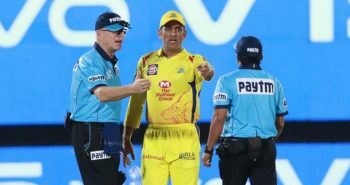 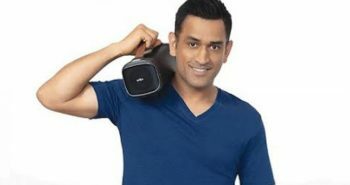 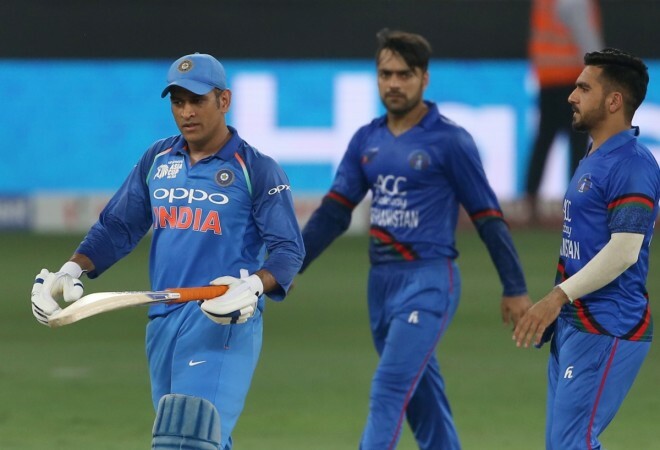 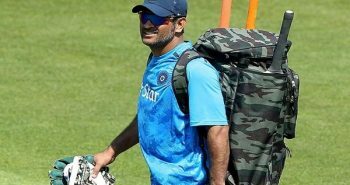 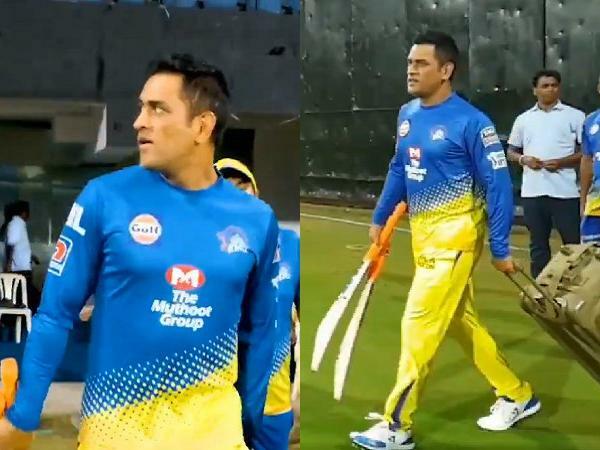 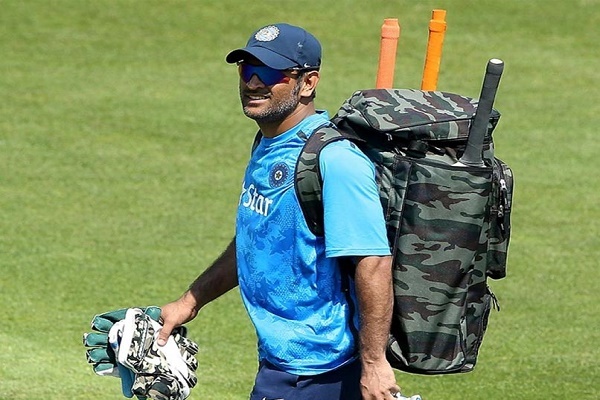 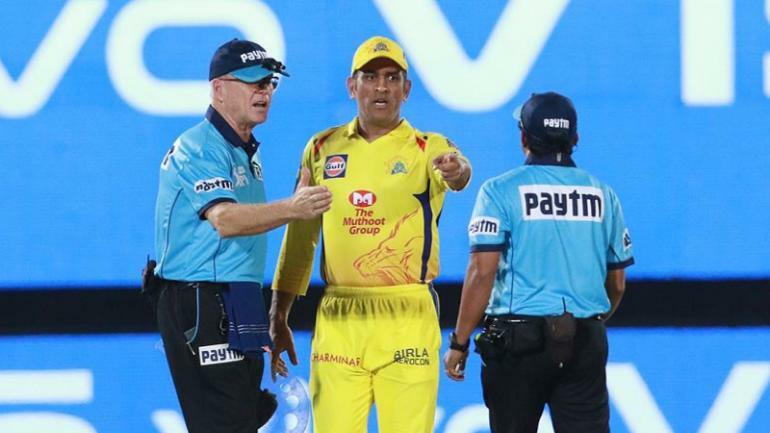 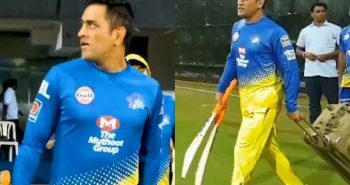 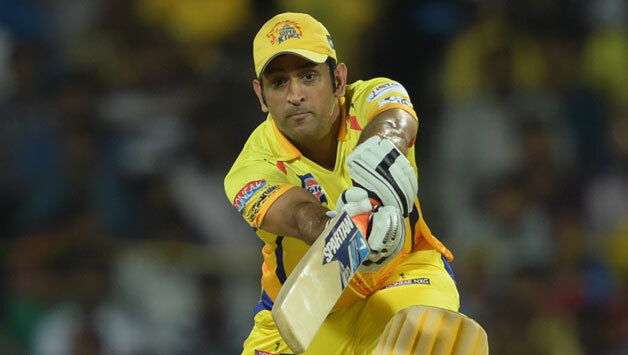 Why MS dhoni removed from T20? 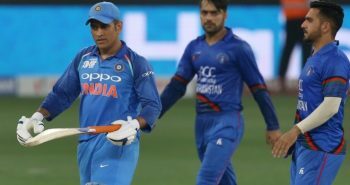 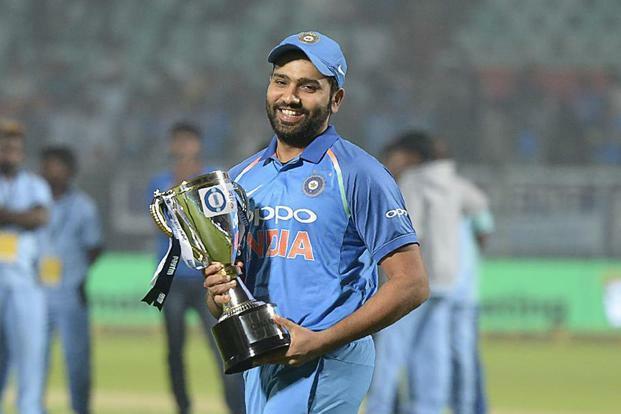 Asia Cup,Super 4: what a thrilling match!